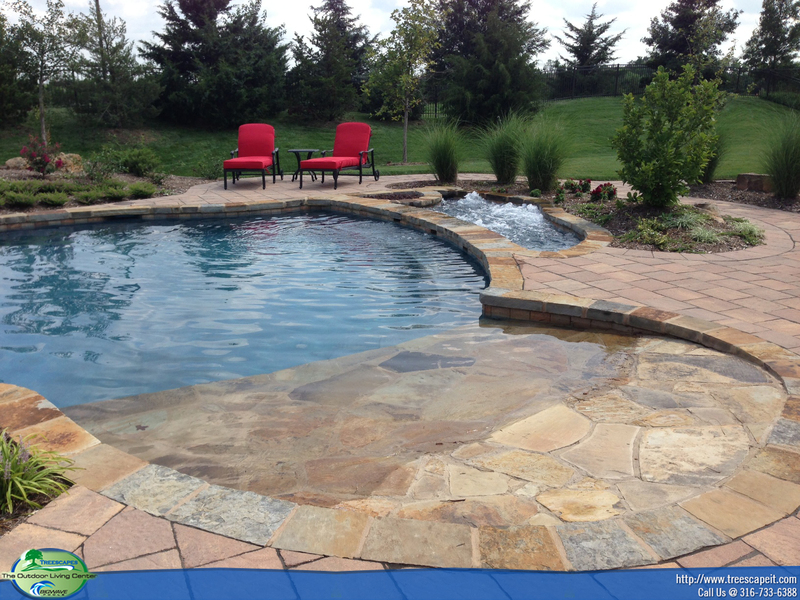 Using “gunite” to create your dream pool has several distinct advantages. 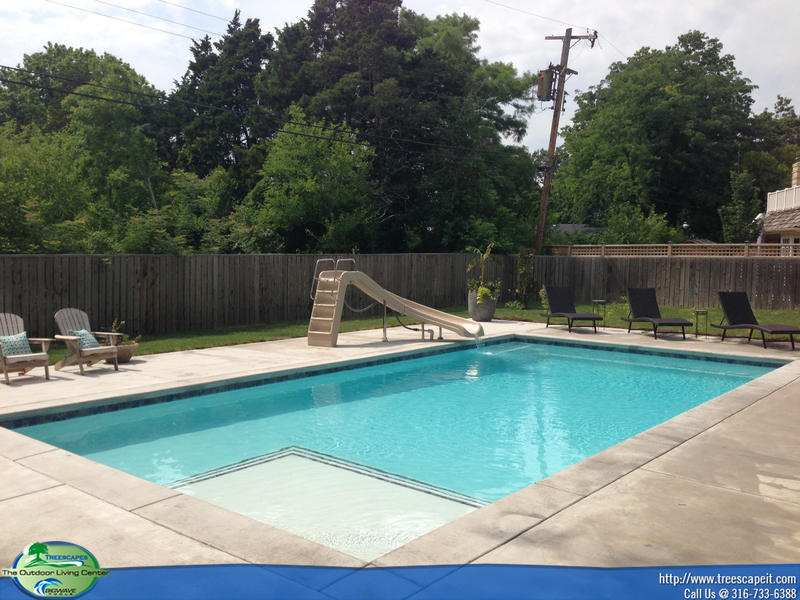 The most obvious is that a gunite pool can be built in any shape you desire! 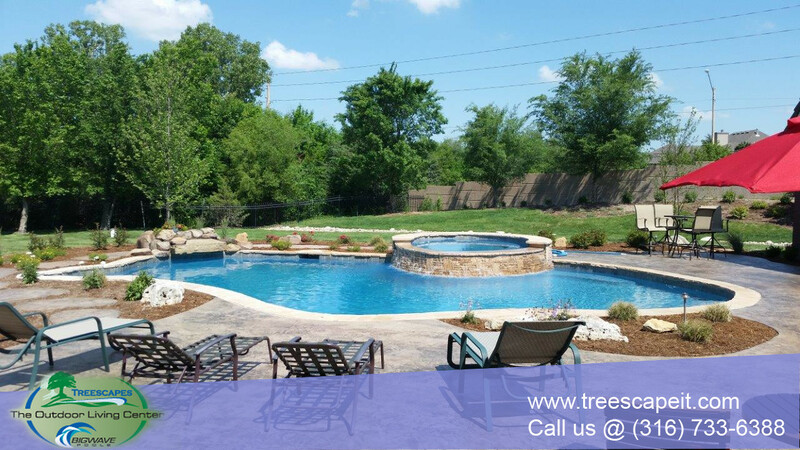 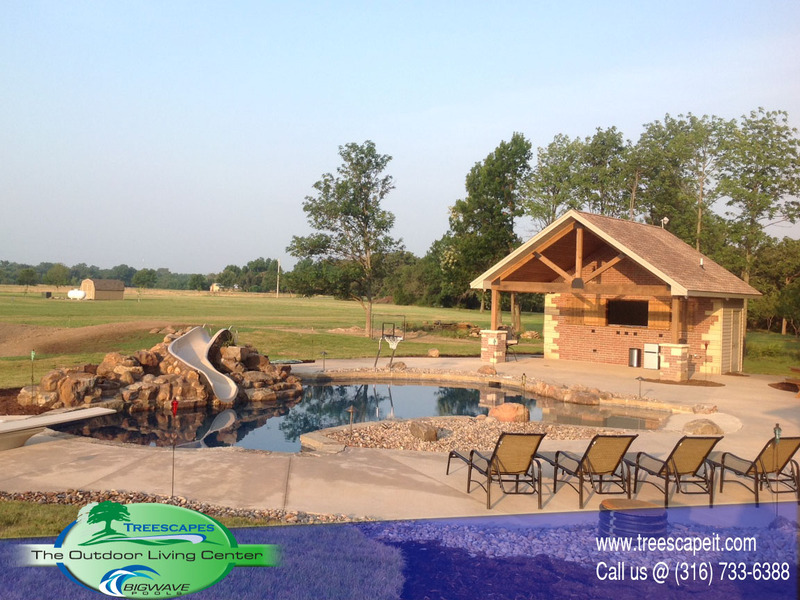 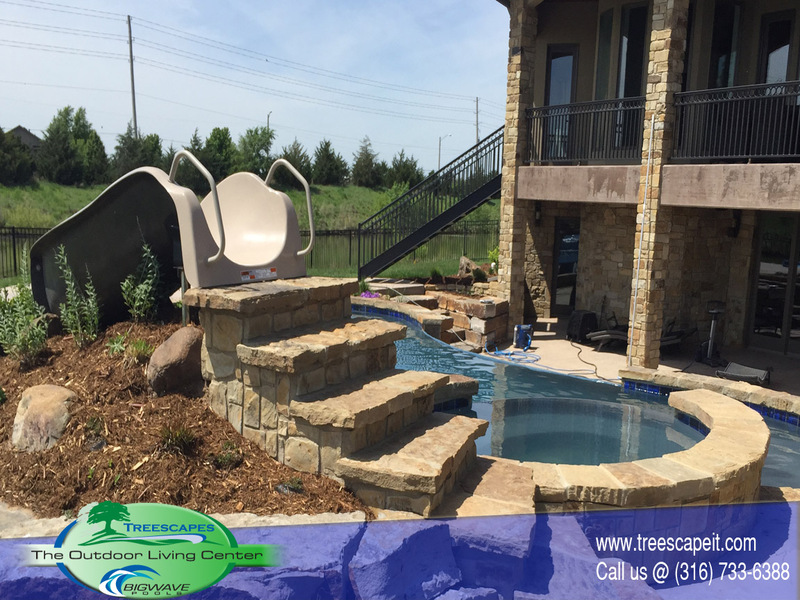 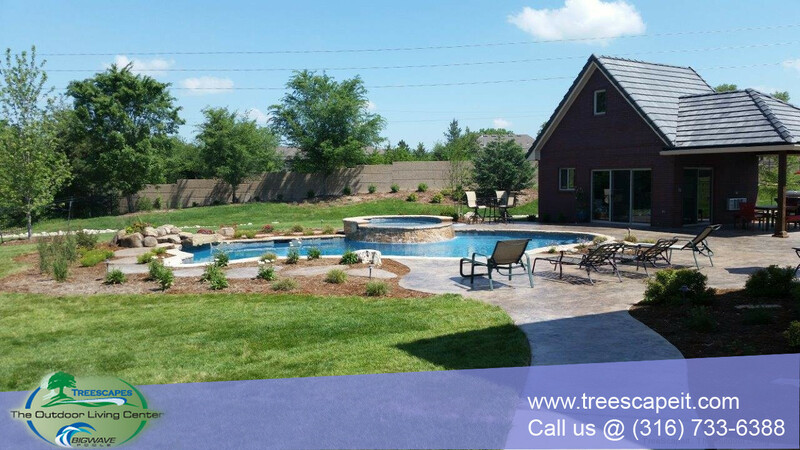 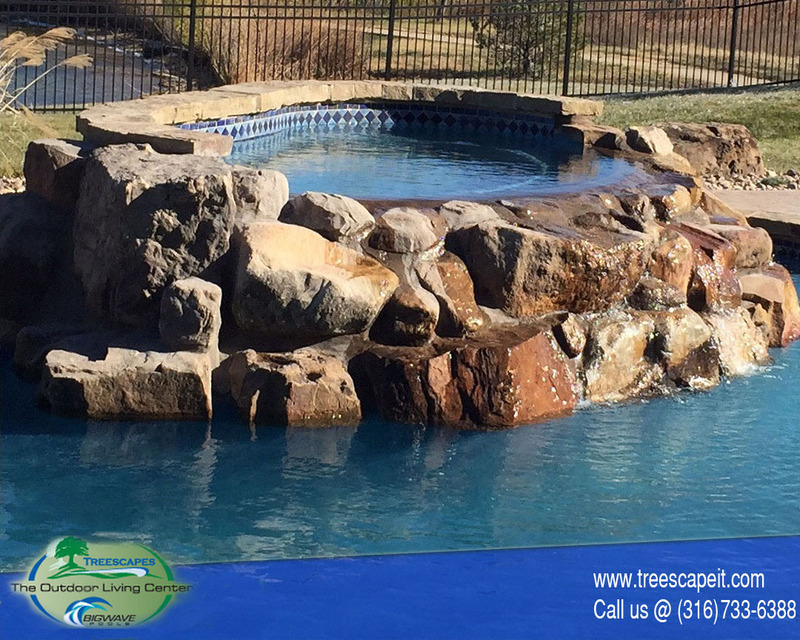 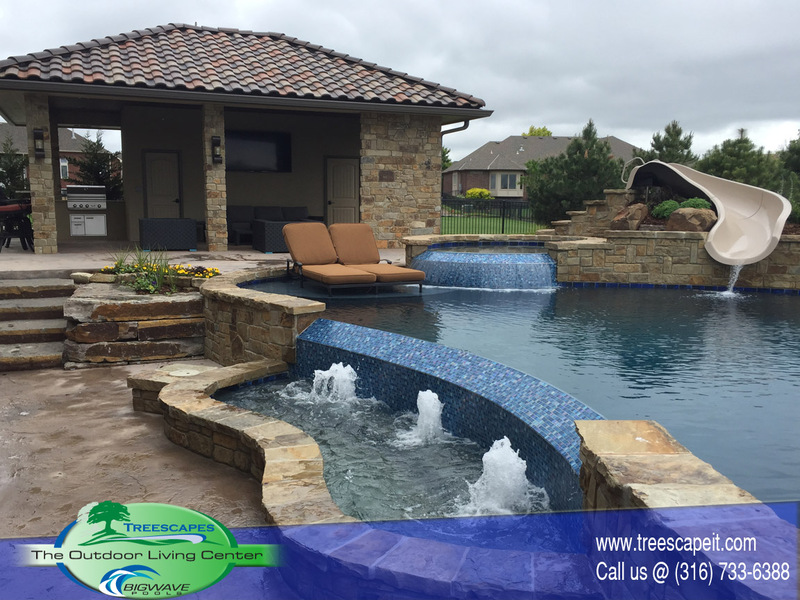 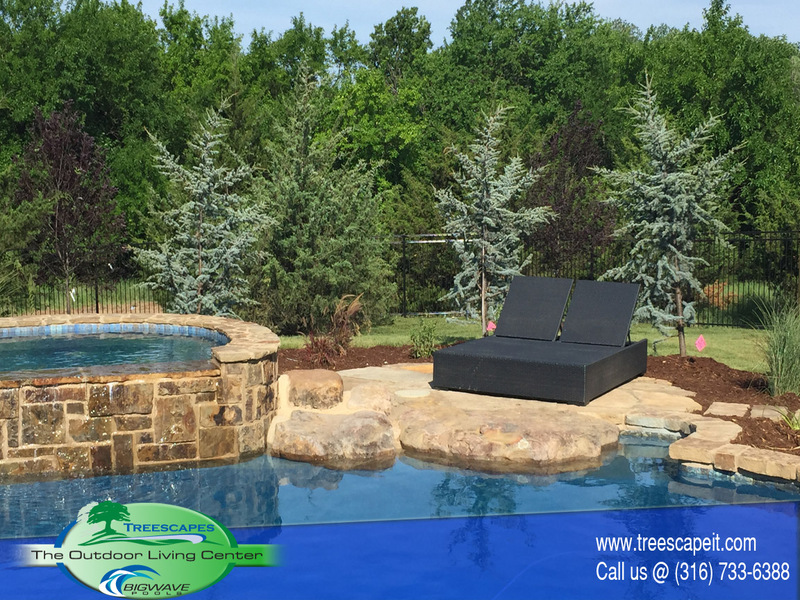 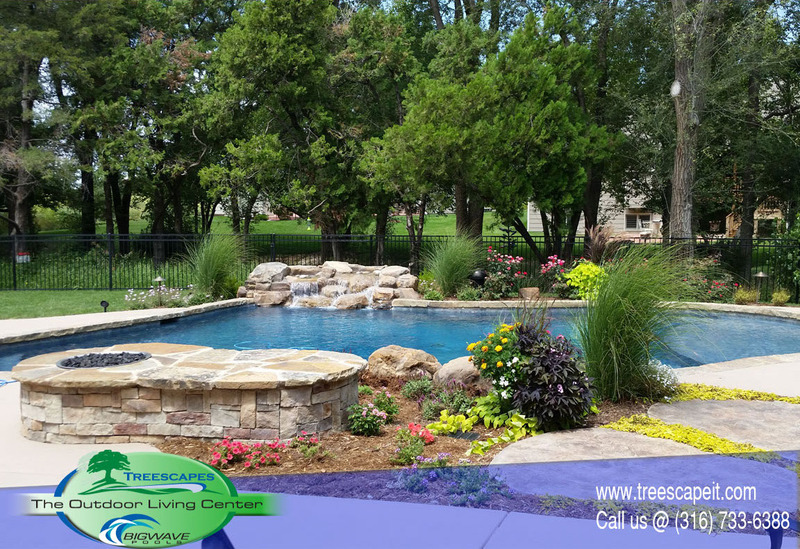 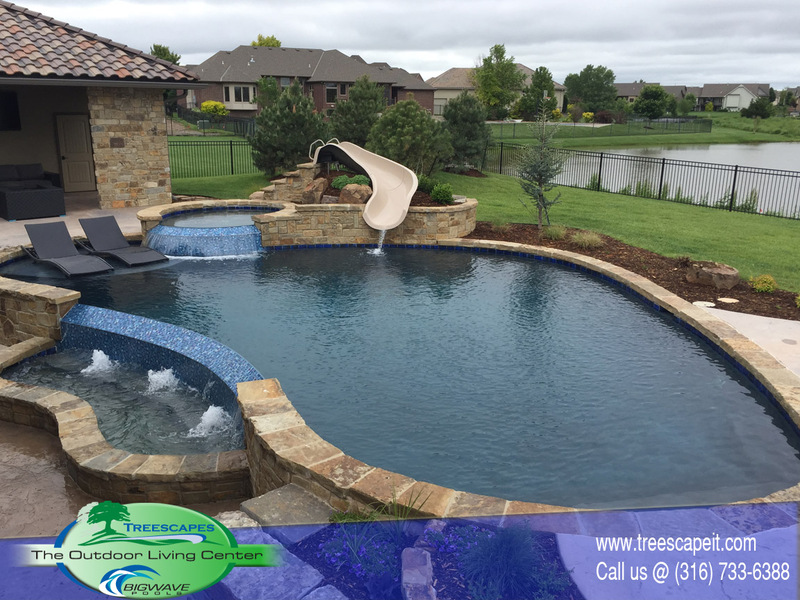 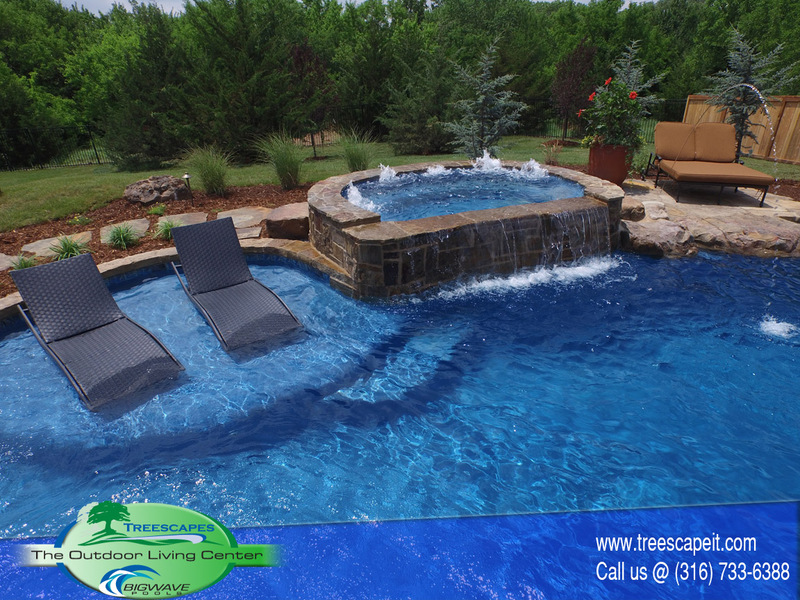 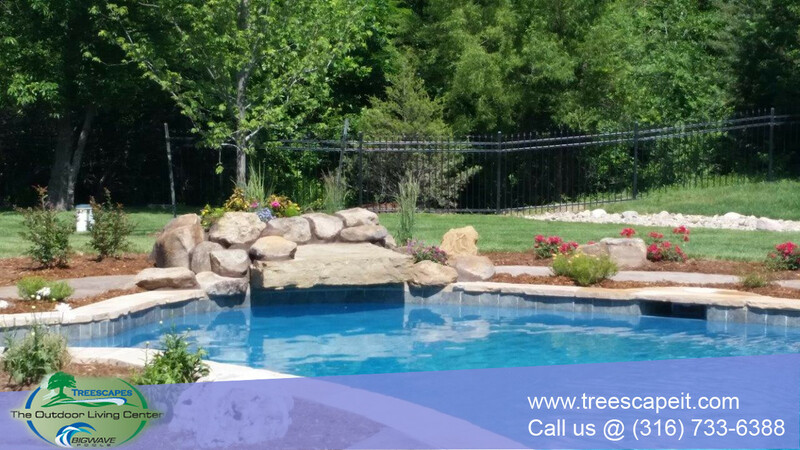 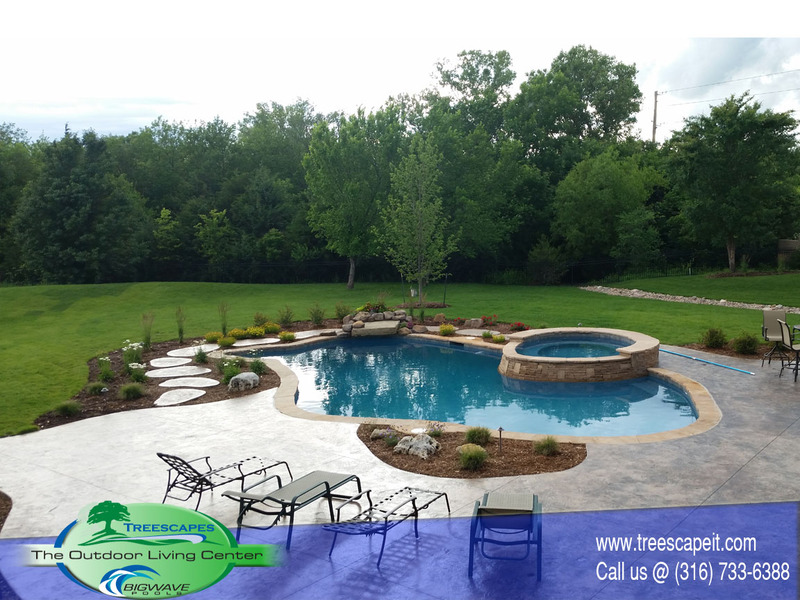 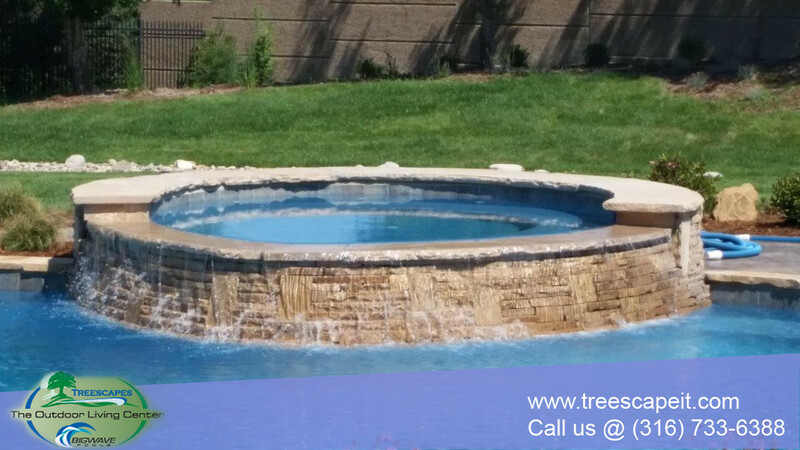 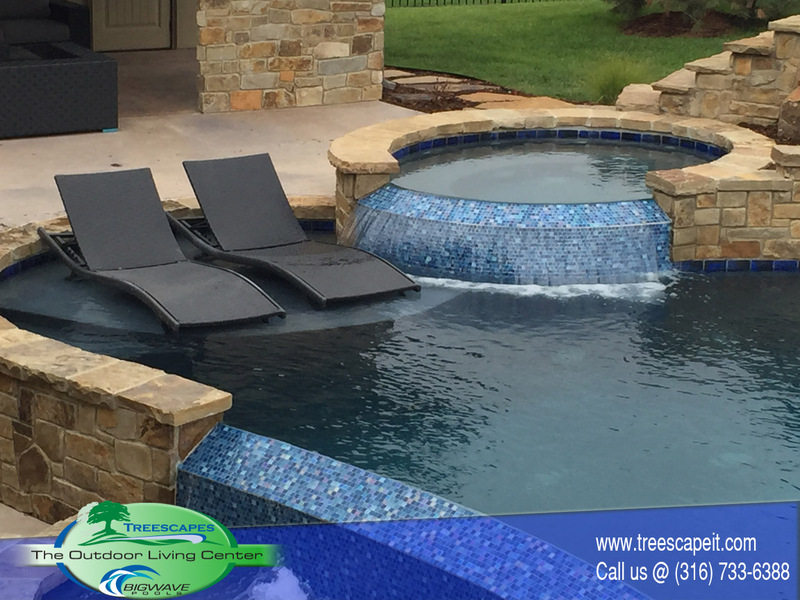 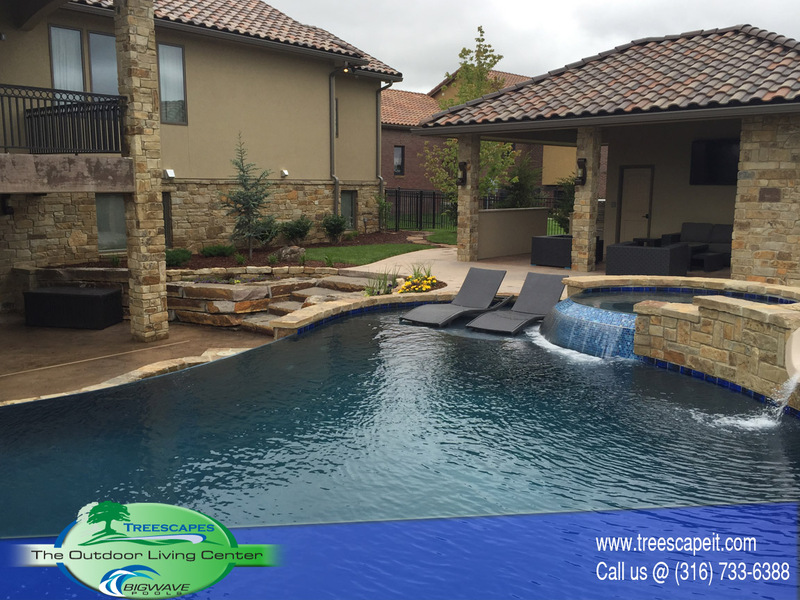 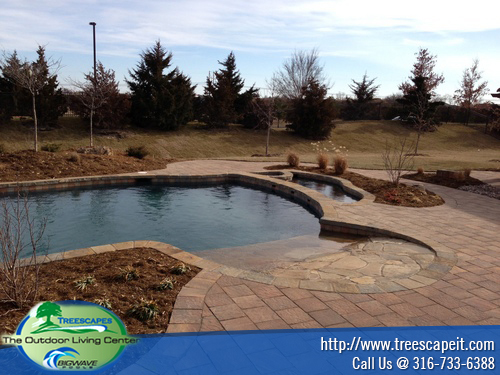 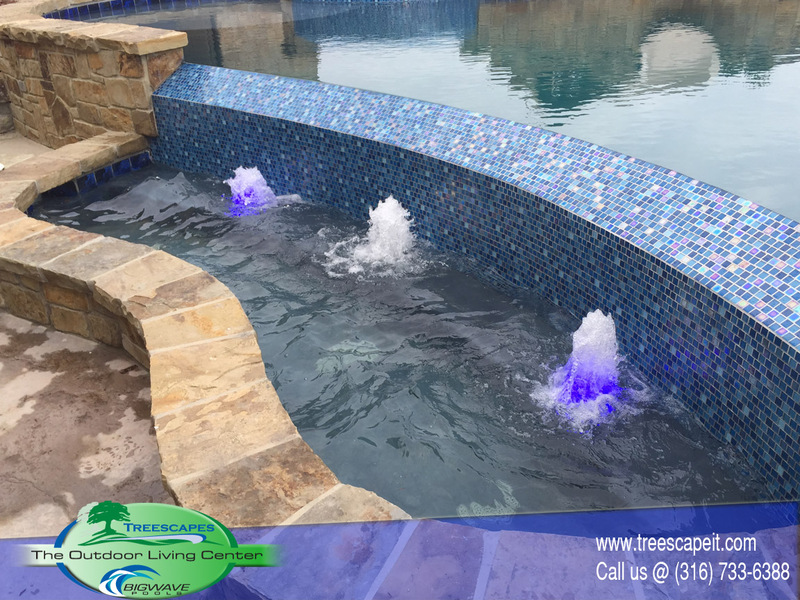 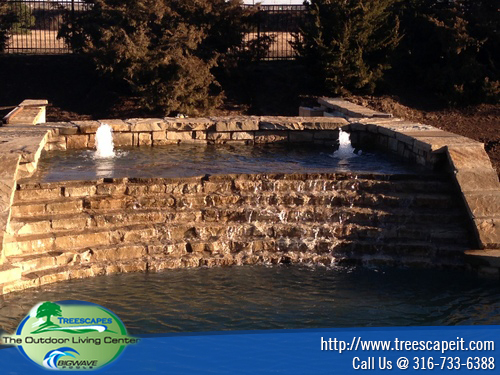 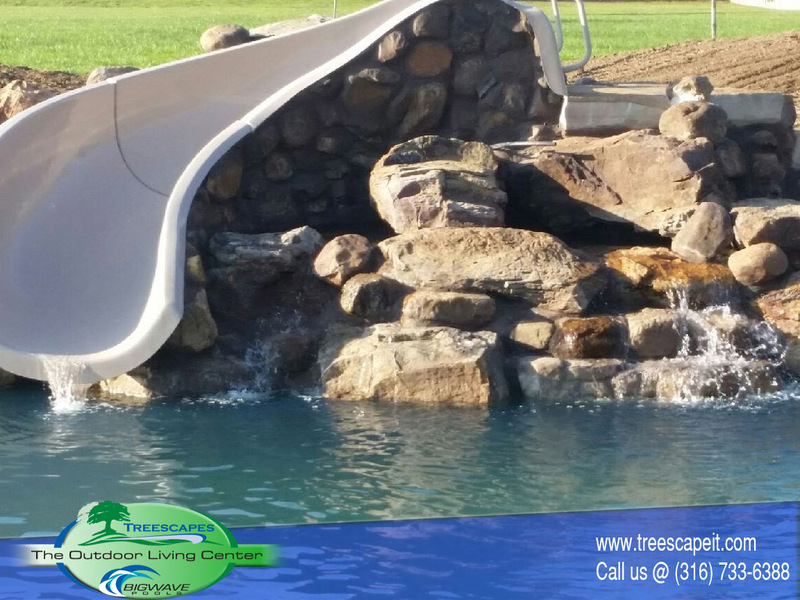 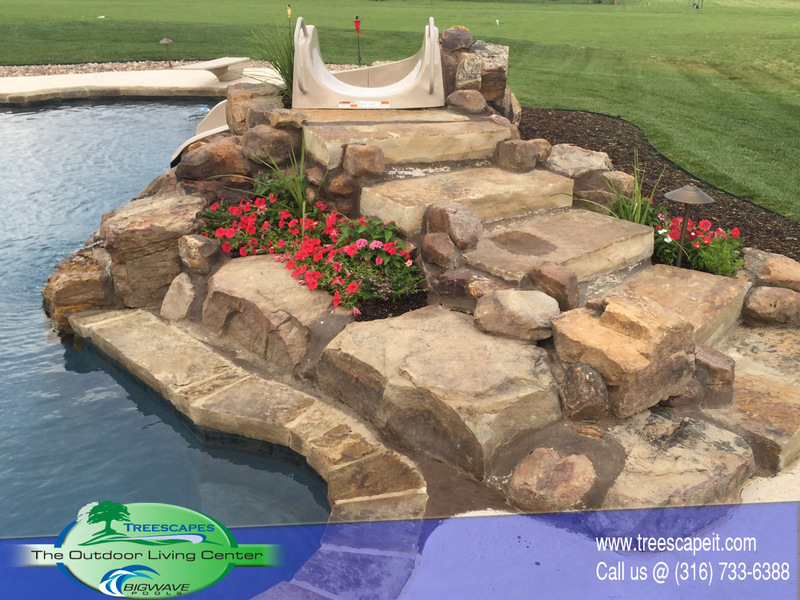 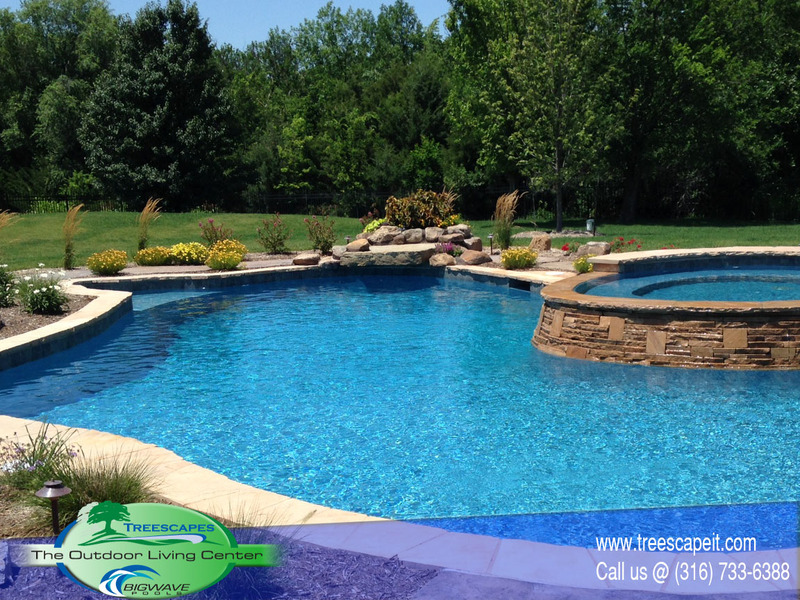 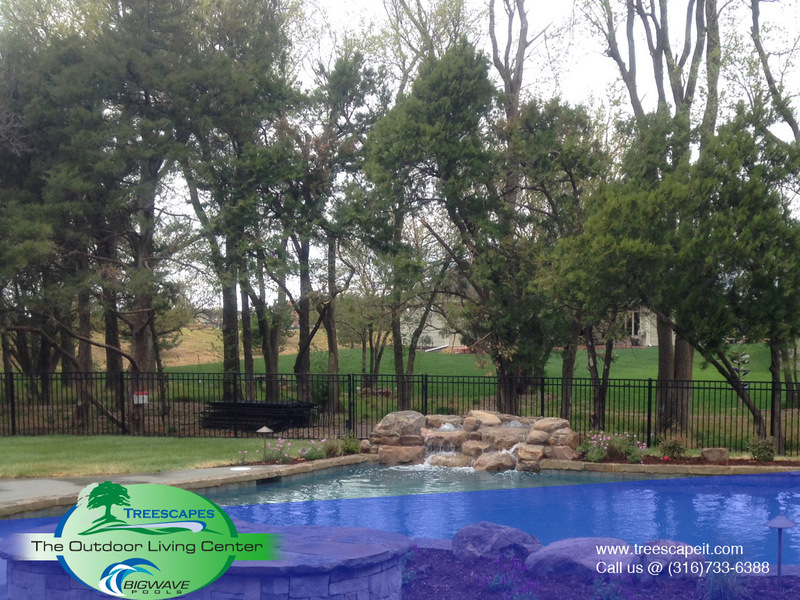 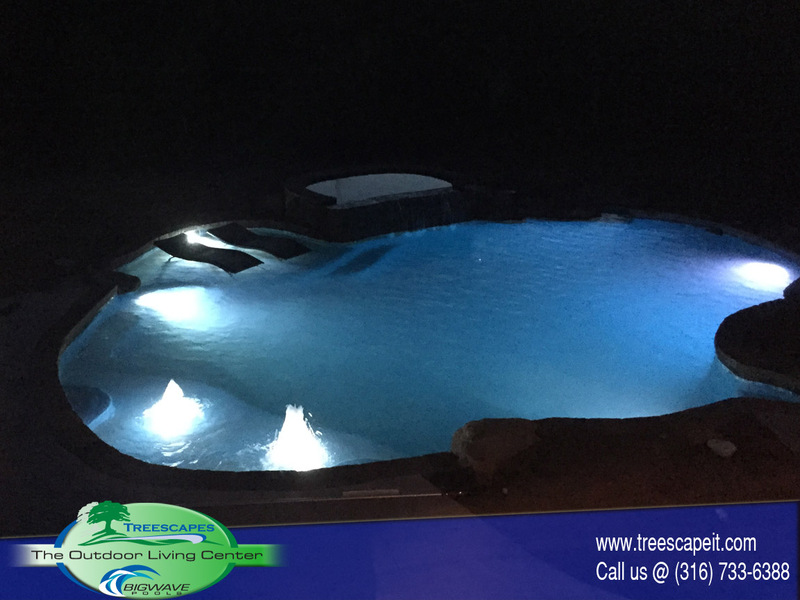 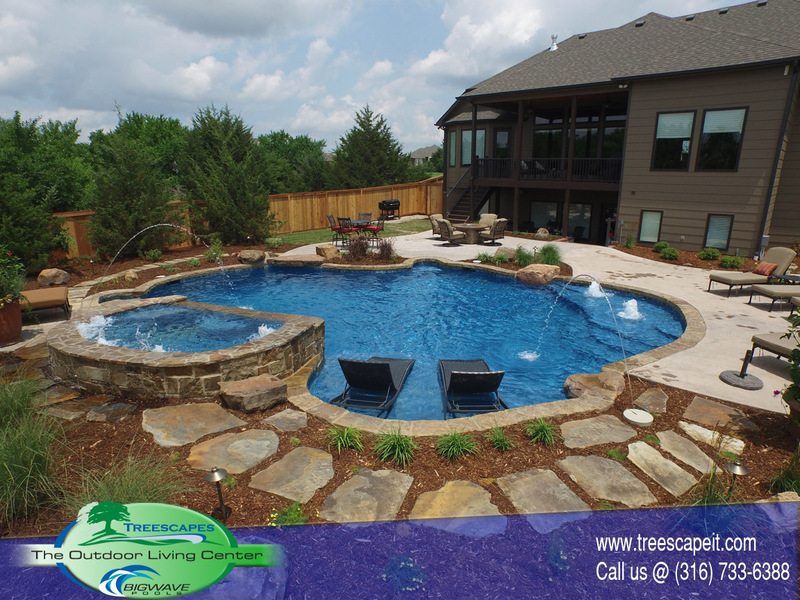 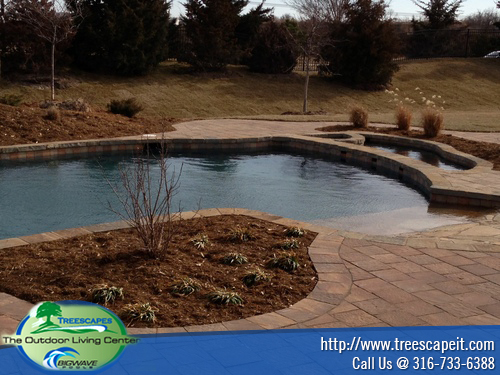 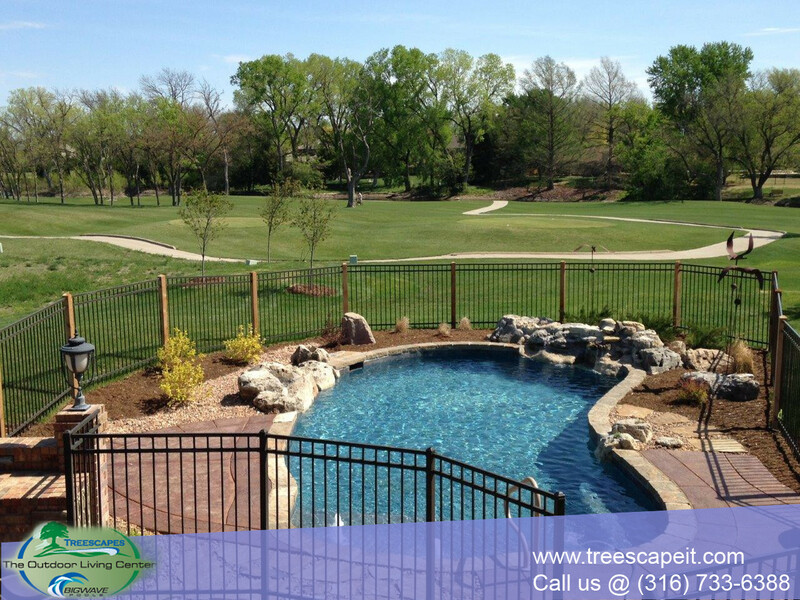 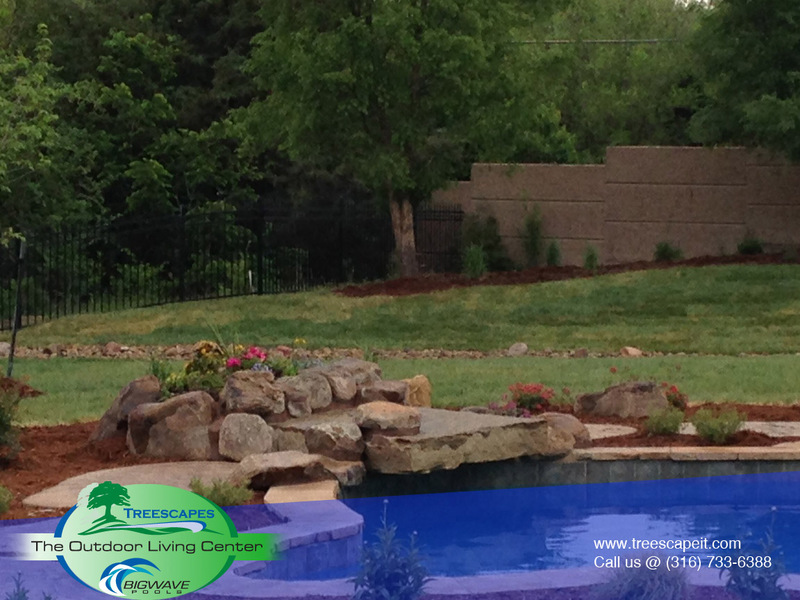 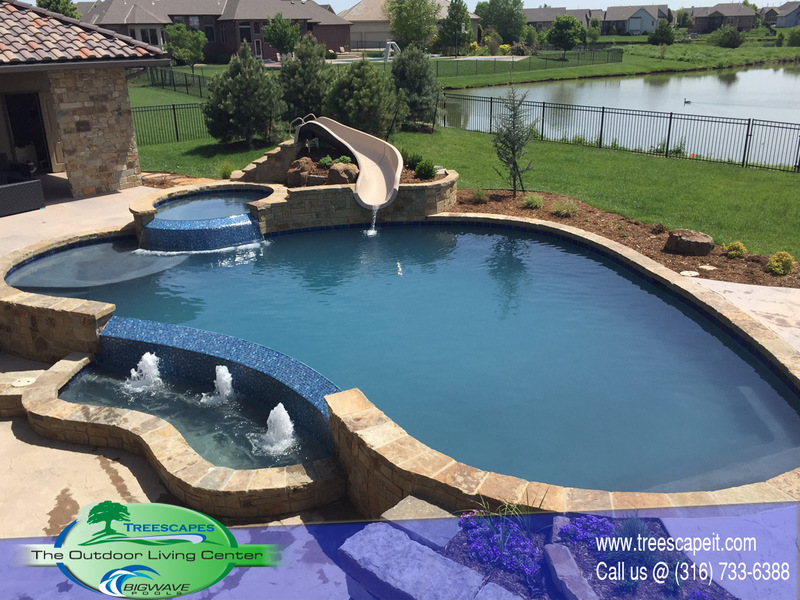 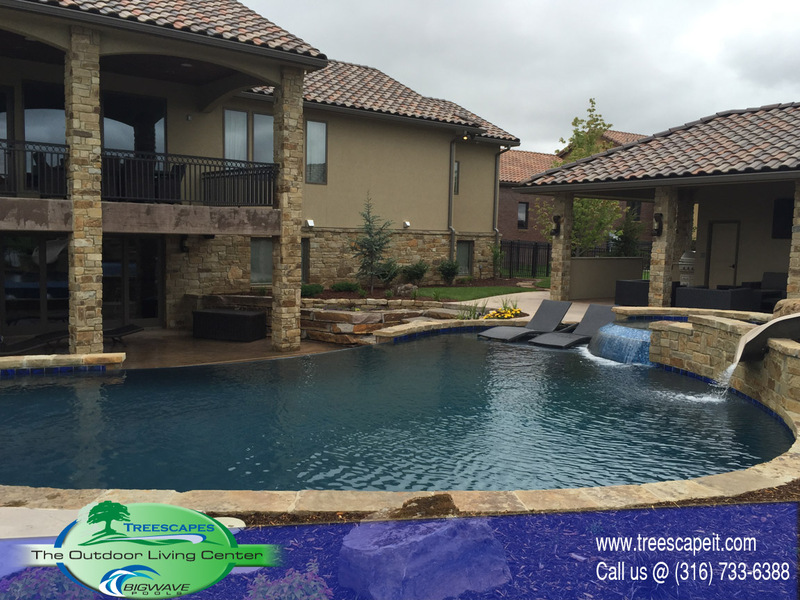 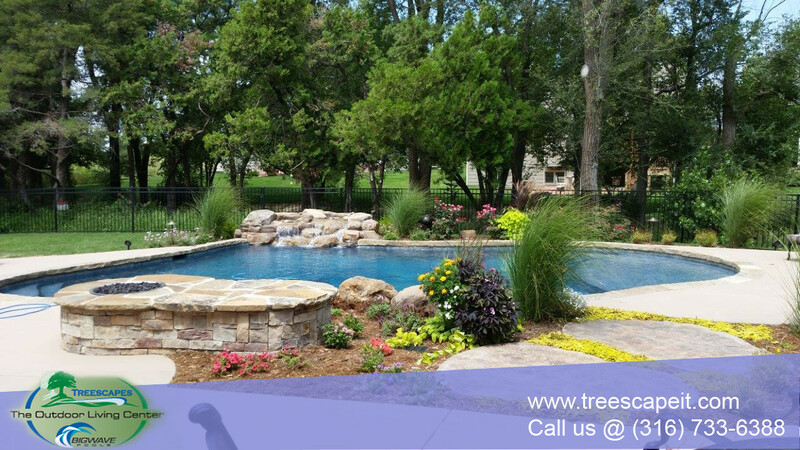 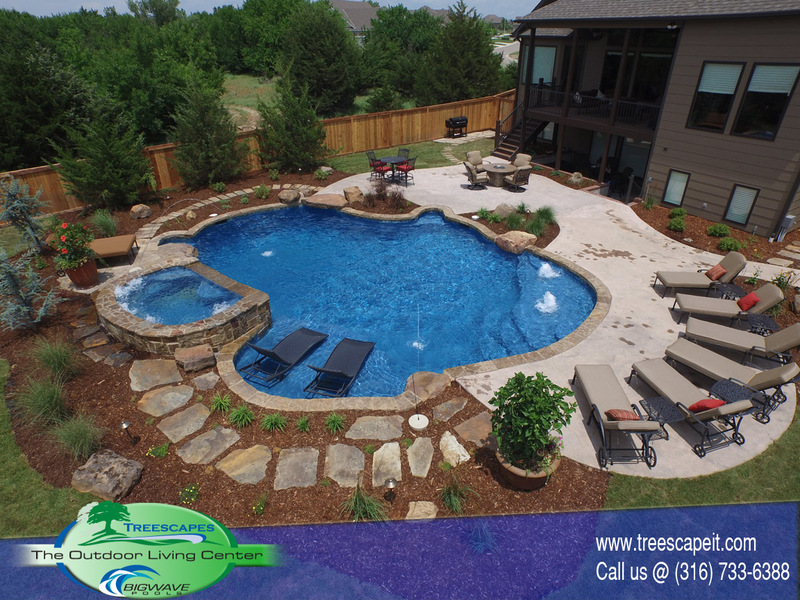 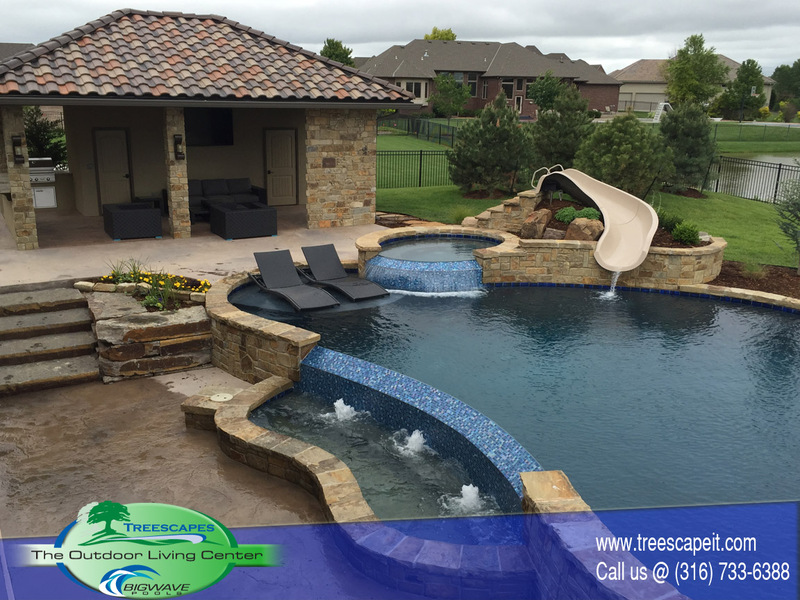 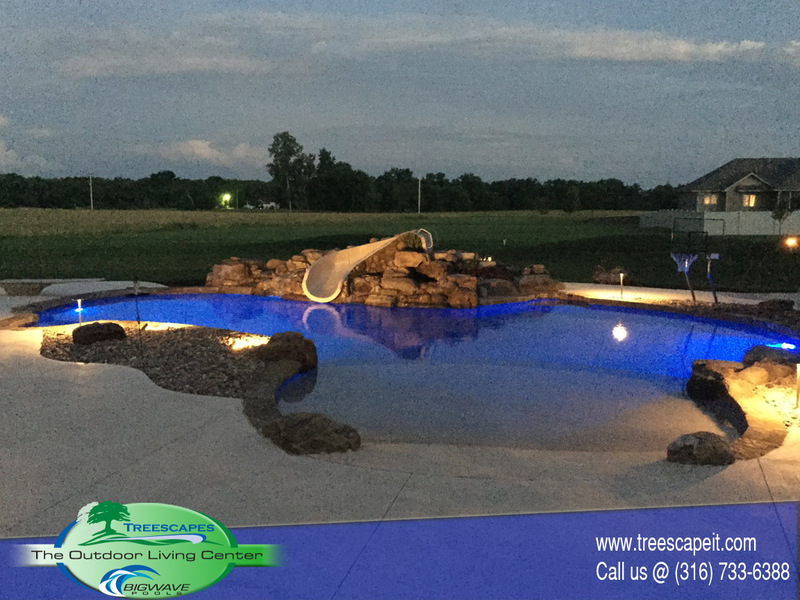 Whether you want a lap pool for fitness, a friendly and fun shape for kids (and older kids) to play in, or a naturally shaped water feature to enhance your landscaping, we can build it. 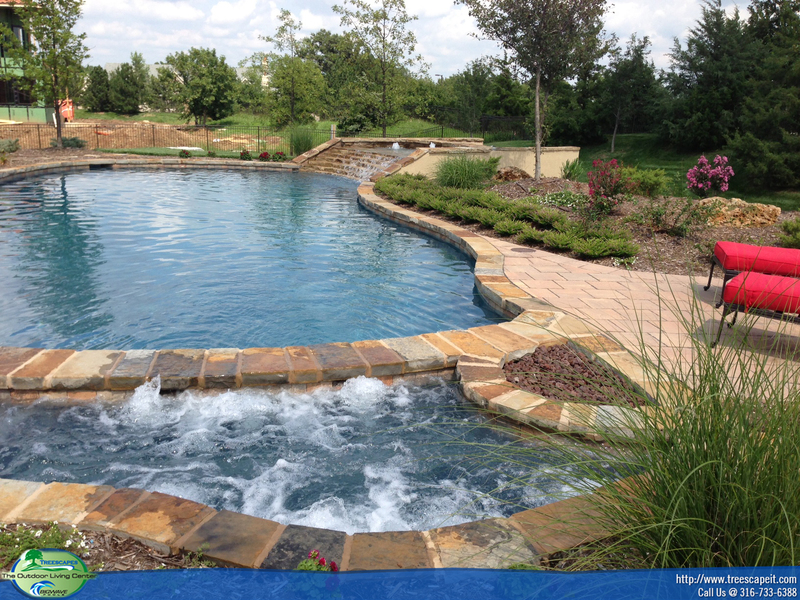 Big Wave Pools can even design a pool which does all of these things. 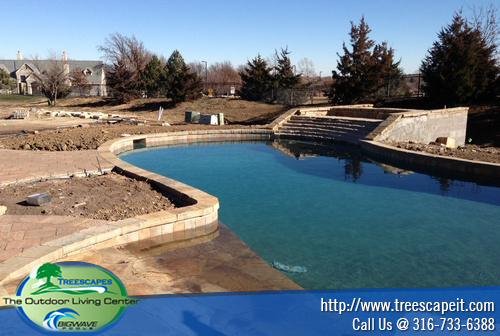 The gunite concrete is the most obvious part of the project, but the real heart of your pool is the metal frame. 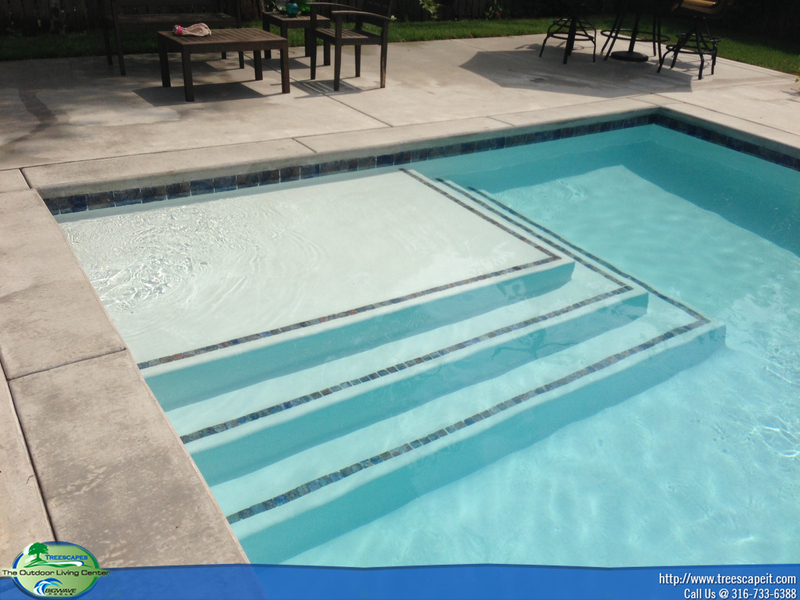 This frame supports and reinforces the concrete to last for decades of fun. 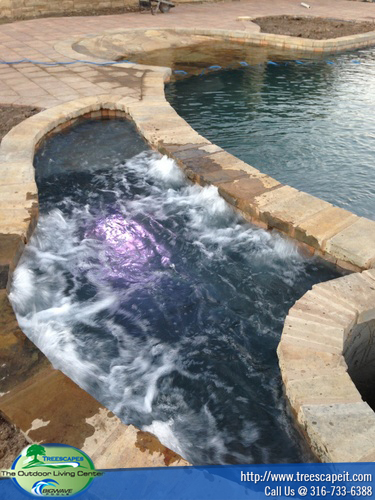 Gunite pools are a specialty of Big Wave Pools, and we are proud to be the only turnkey operation in the state. 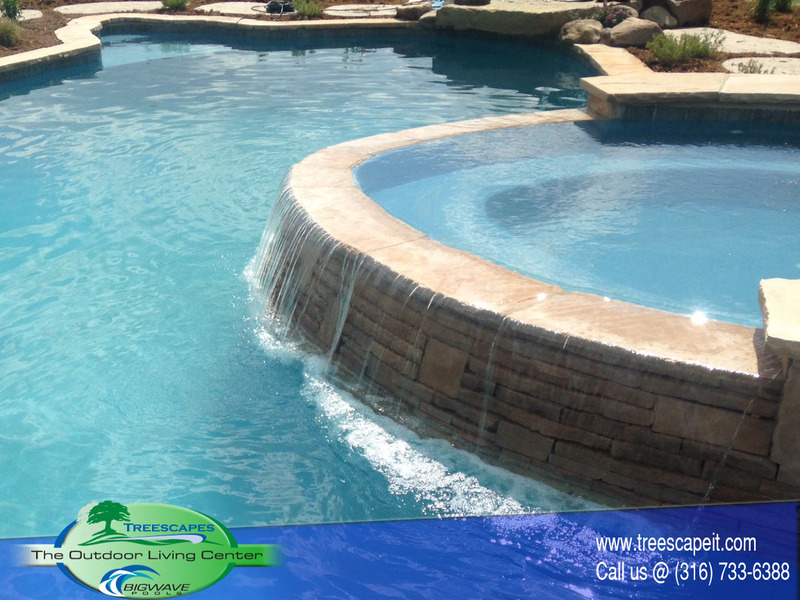 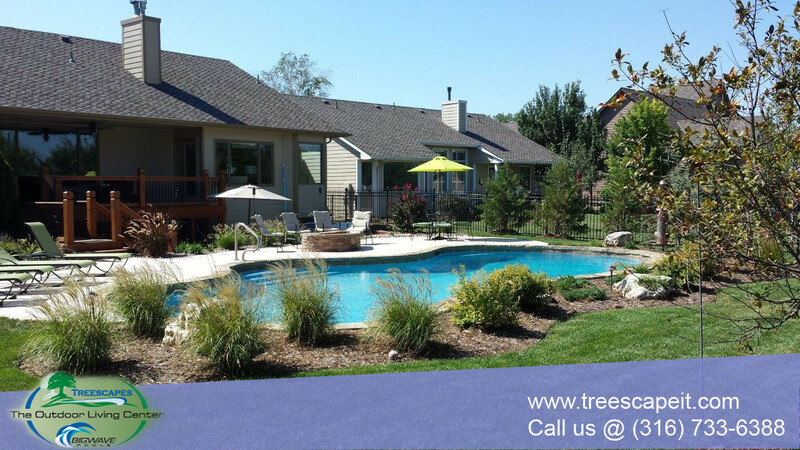 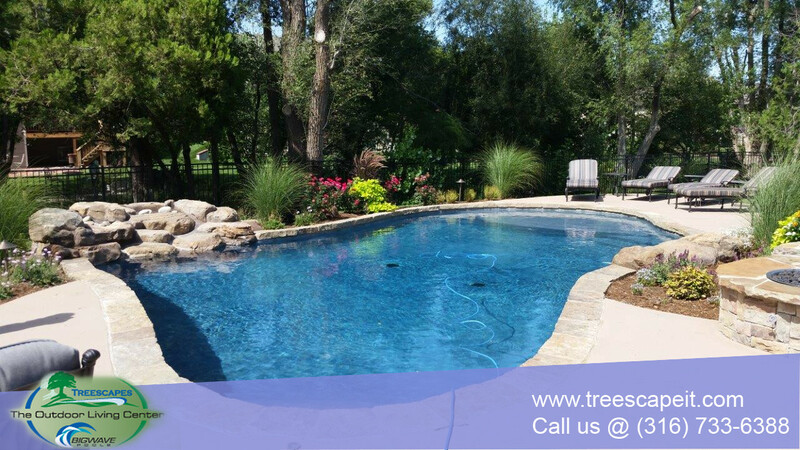 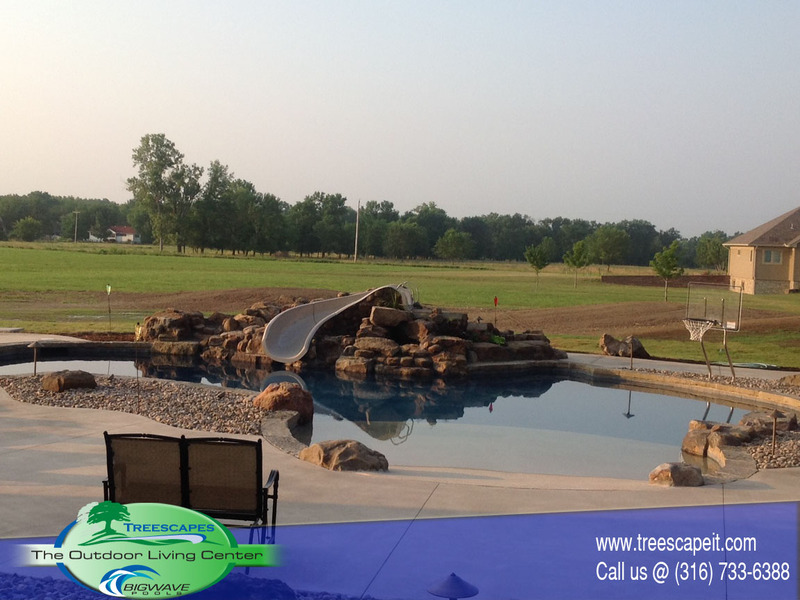 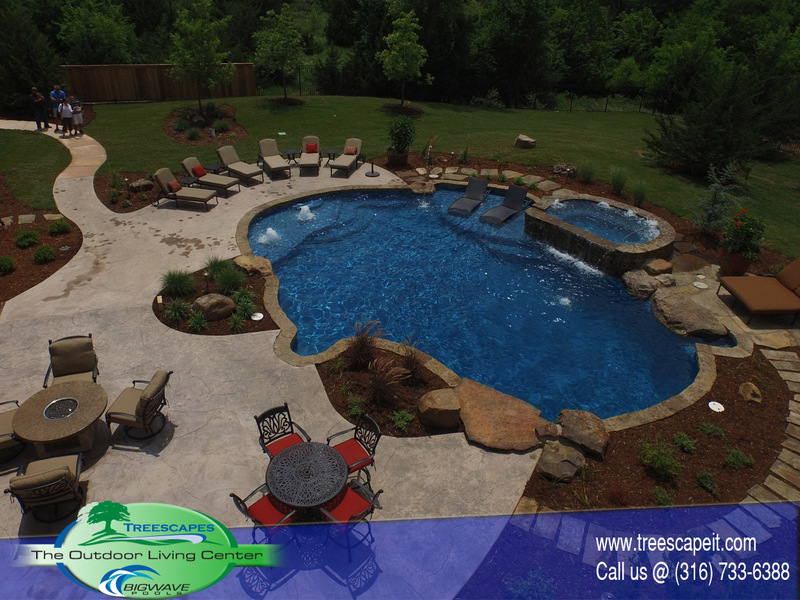 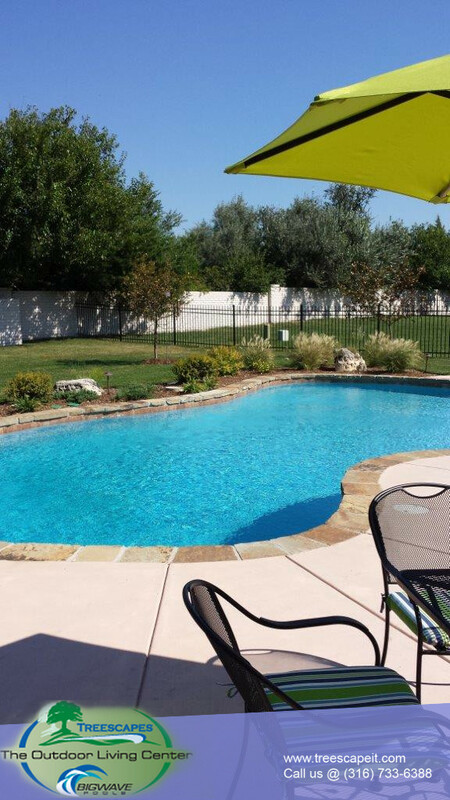 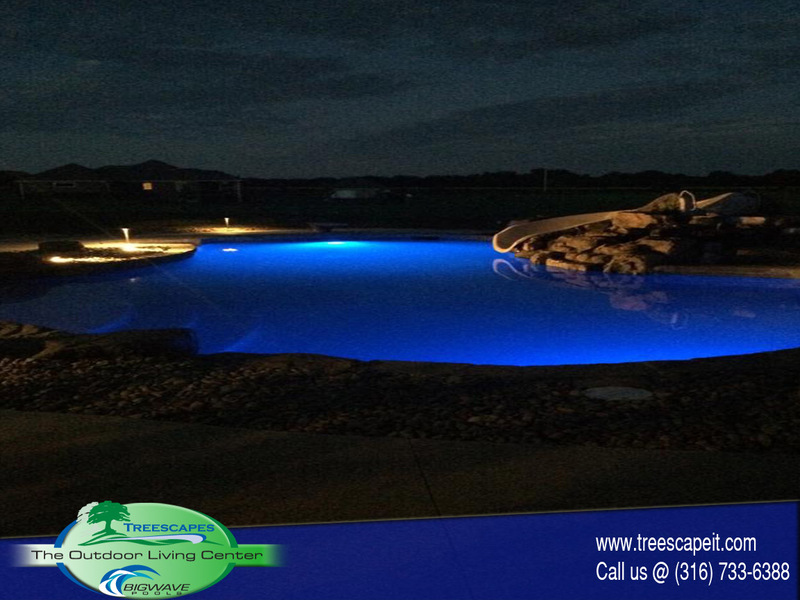 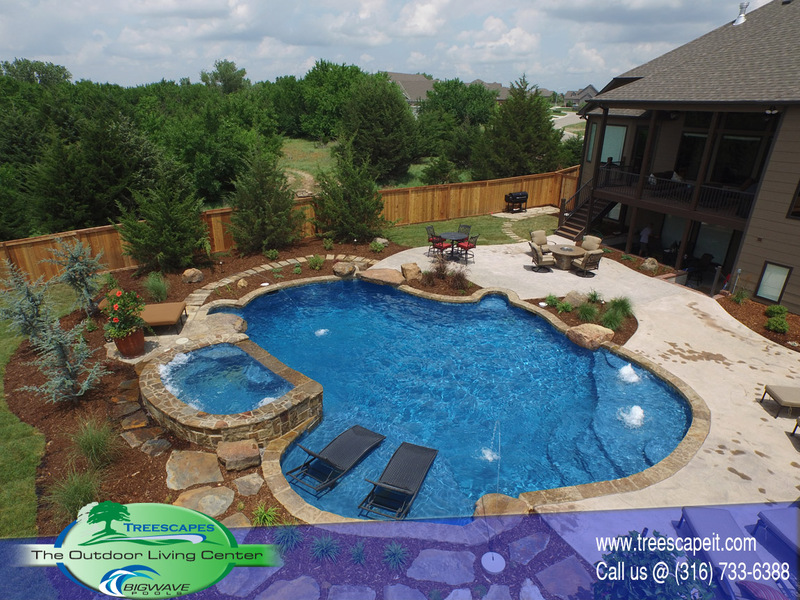 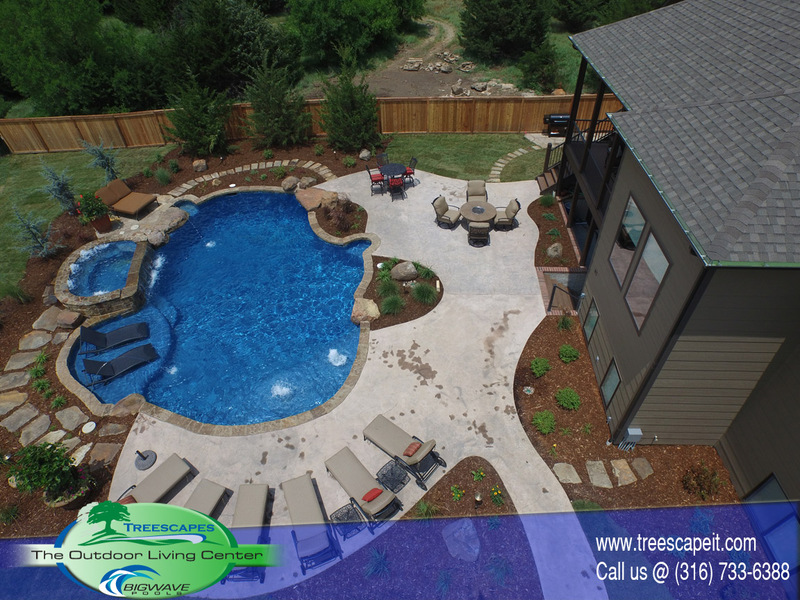 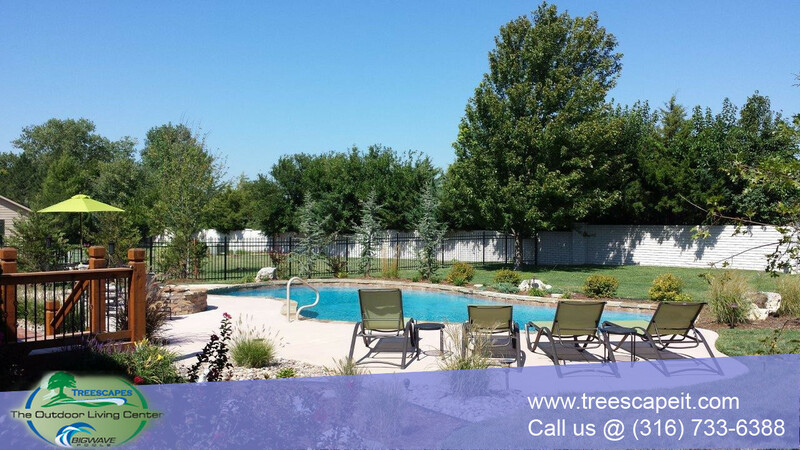 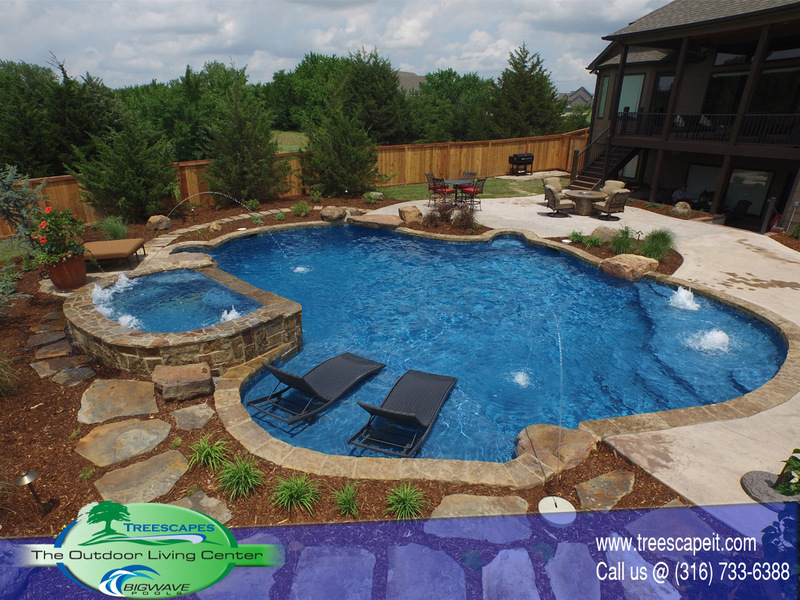 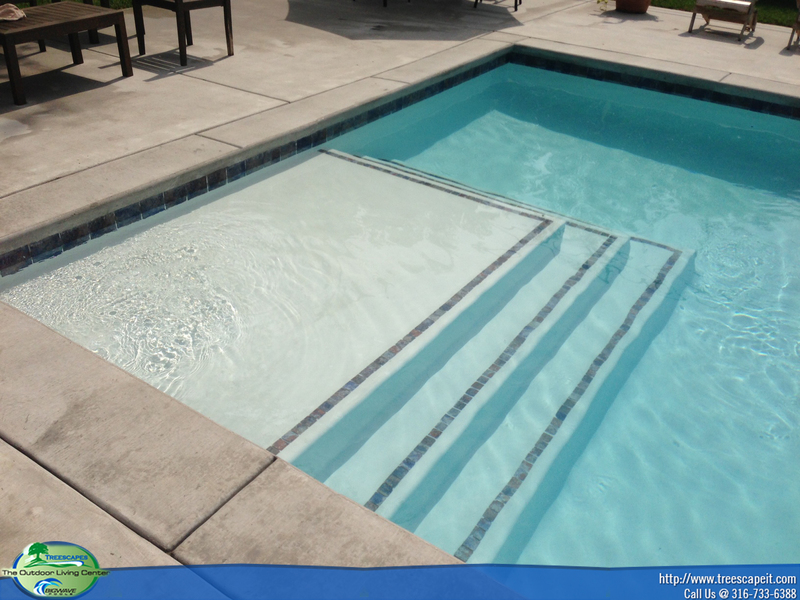 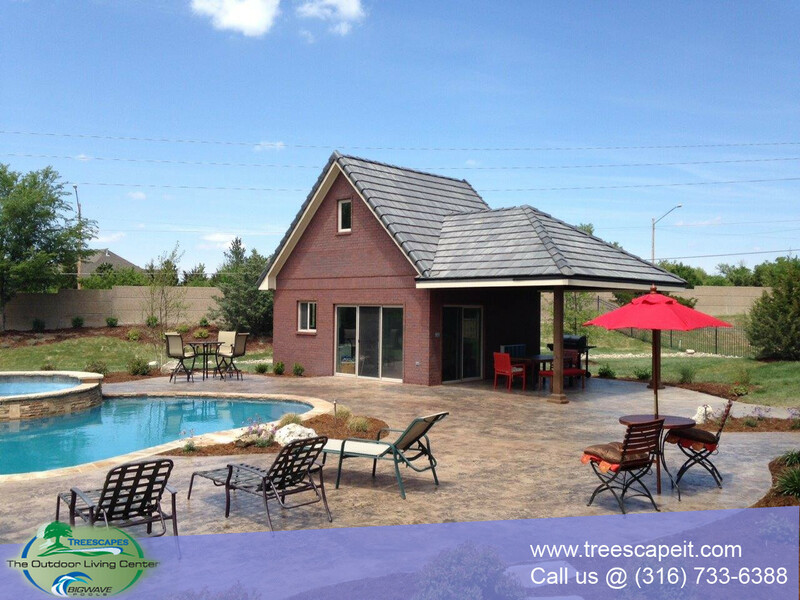 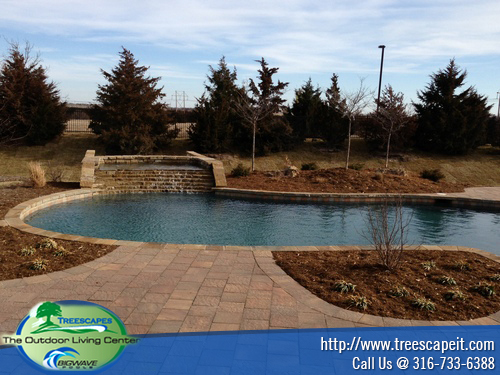 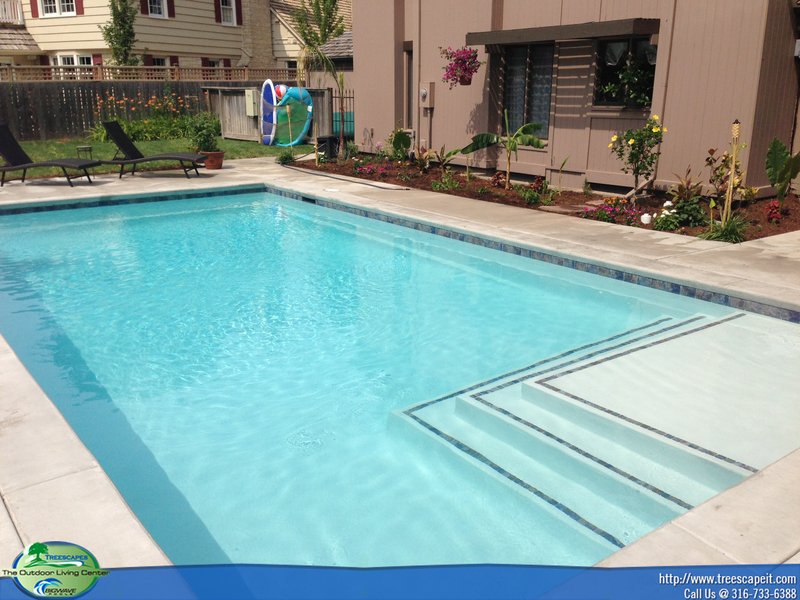 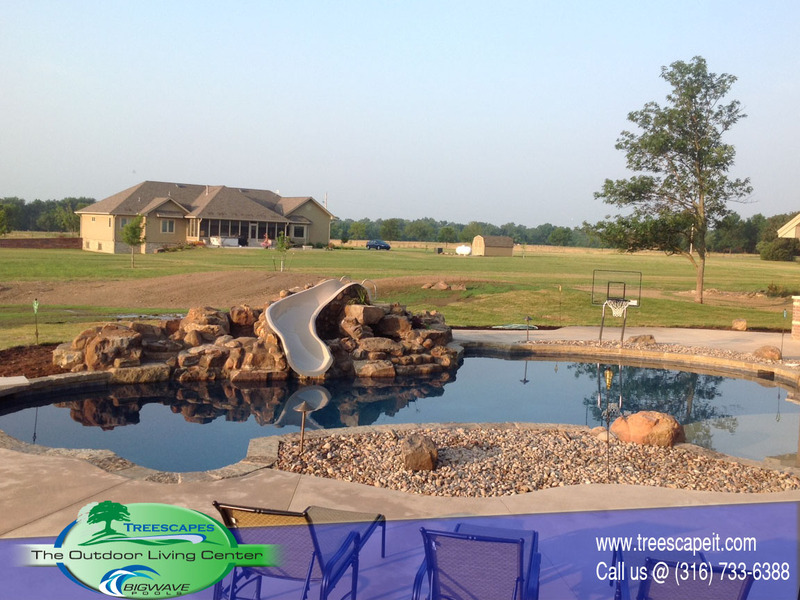 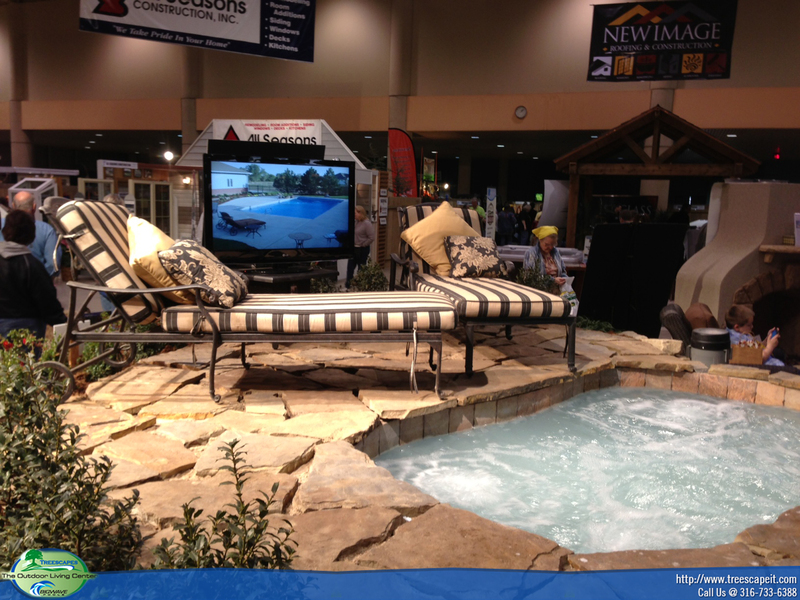 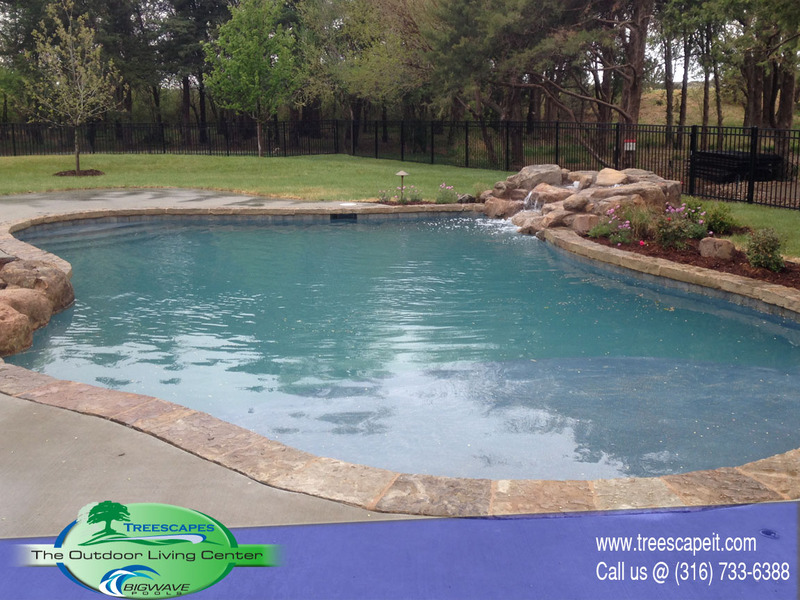 We handle every phase of the pool construction process in-house, without the need to hire sub-contractors. 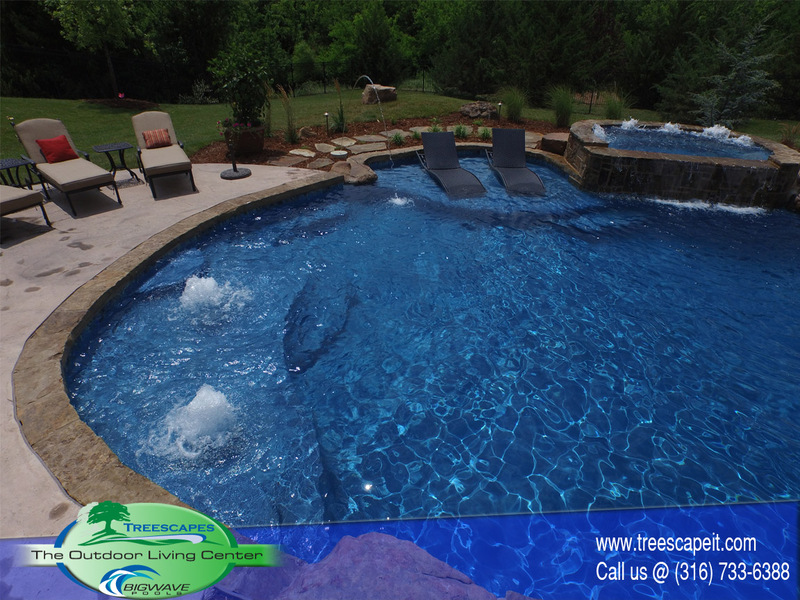 We are with you from the design process to building the pool to filling and treating the water. 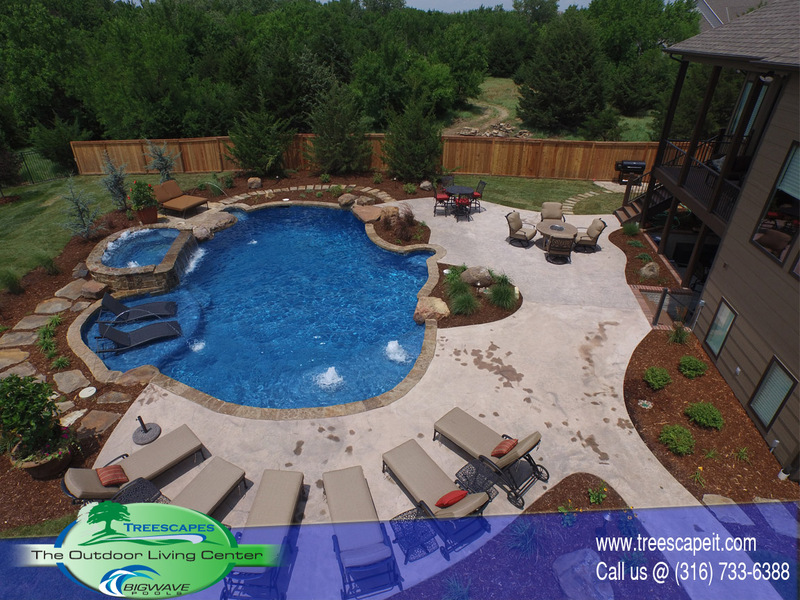 We will even join you for your first barbecue and swim party! 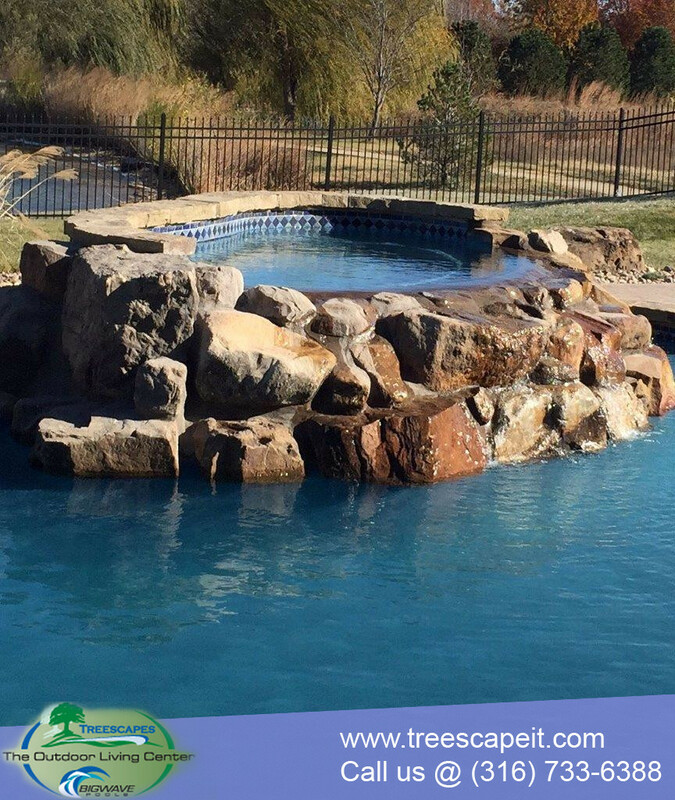 Not only can be any shape you want but can have ANYTHING you want in the water such as sunken rocks, seat walls, sun decks, underwater barstools, sky is the limit with gunite. 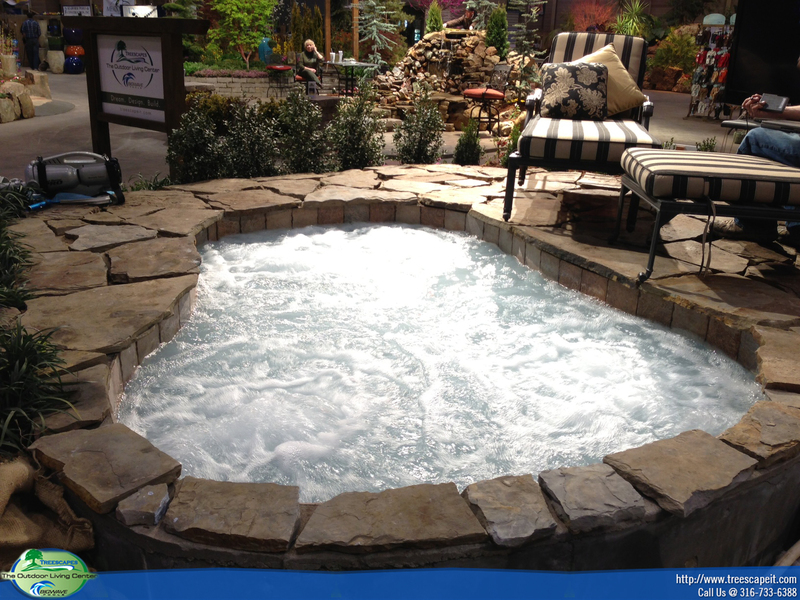 As well as spas can be built into the actual pool. 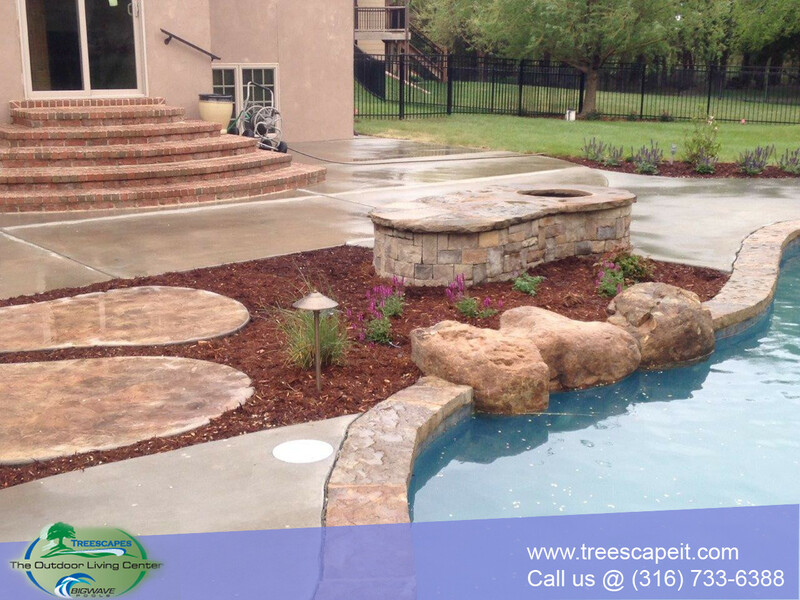 Flower beds and fire pits can come right up to waters edge where as with vinyl it cant.